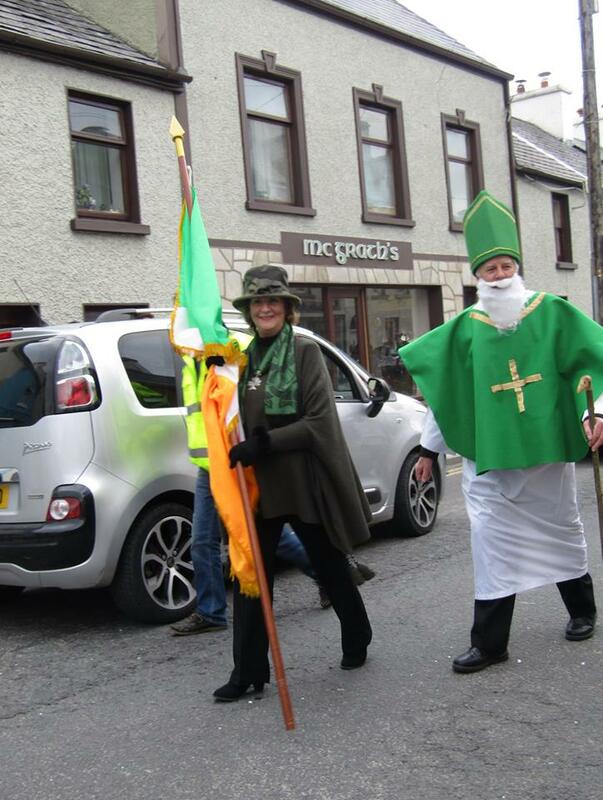 The Ardara Parade on Sunday last was a truly brilliant success. Grand Marshall Kathleen Sheerin was just wonderful in the role as leader of the Parade. St Patrick Tony Breslin has made this position very much his own and does a wonderful job following in the footsteps of his never to be forgotten neighbour and friend the late Hugh Diver who had carried the role so brilliantly for years until his sad death. Special thanks to Very Rev. 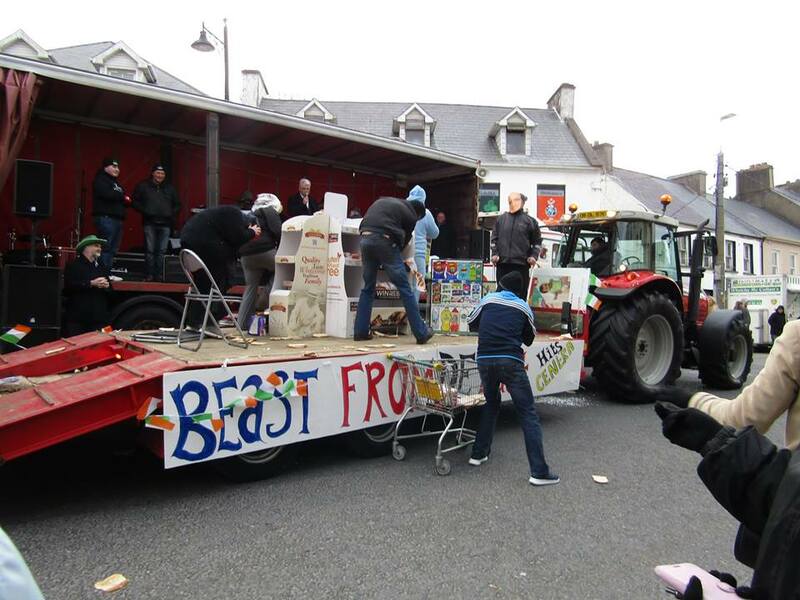 Dean Laverty who always makes the church car park available for the Parade. To the brilliant organisation of Margaret Boyle for the success of the Parade this year and for many years. Majella and Hugh Peter Shovlin who help every year at the car park and co-ordinate the Parade. Also thanks to Dillon and Eamon from the Garda Siochana for their their great assistance. To Tony Gallagher chief steward and his team of Eamon, PJ, Adrian, Charlie, Brian, Gregory and all others who helped with stewarding. To Michael Barrett and Brendan McKeever for all their help with the PA. Thanks to Kieran Gallagher for the use of the lorry and to Shaun Molloy for the power. To the judges Tony, Bosco and Caroline and our wonderful MC Frank Galligan. Thanks to our local Councillor Terence Slowey for attending and the band “Hard 2 Beat” who were brilliant on stage. Thanks also to those who helped with tea for the bands; Teresa, Colm, Tara, Caroline and Sean. Thanks to the collectors: Michael, Charlie and Carol. 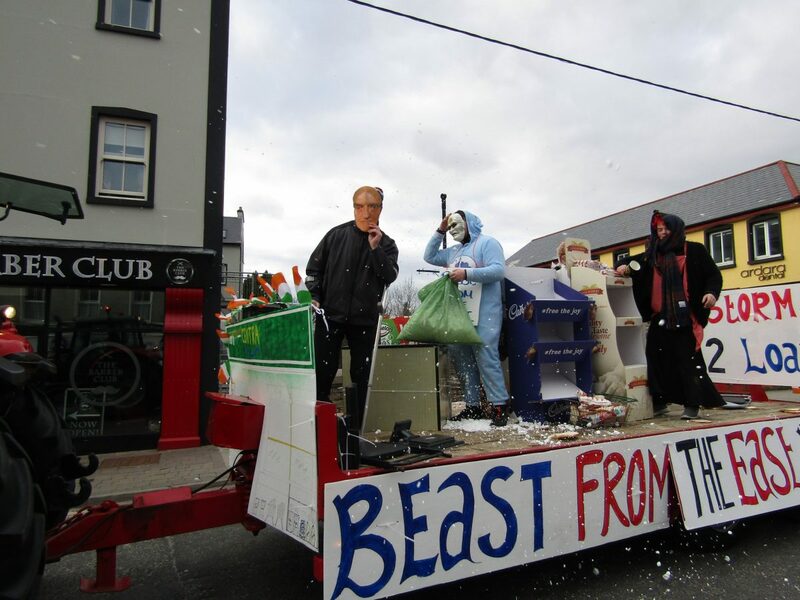 Special thanks to all the bands who performed and thanks also to all those who made the effort to put in floats. A great crowd enjoyed a wonderful day. The Paddy McGill Lecture will take place in the Heritage Centre on this Saturday 24th March at 8.30pm. The Topic: An occupational disease of Donegal Doctors. The speaker is: Professor Alun Evans who is a Professor Emeritus of Epidemiology in Queen’s University Belfast. A Fashion Show with a twist will be held in the Nesbitt Arms Hotel on Sunday 8th April at 3pm. Good as new fashion. Adults and Childrens clothing. Admission €5 plus a free glass of wine. 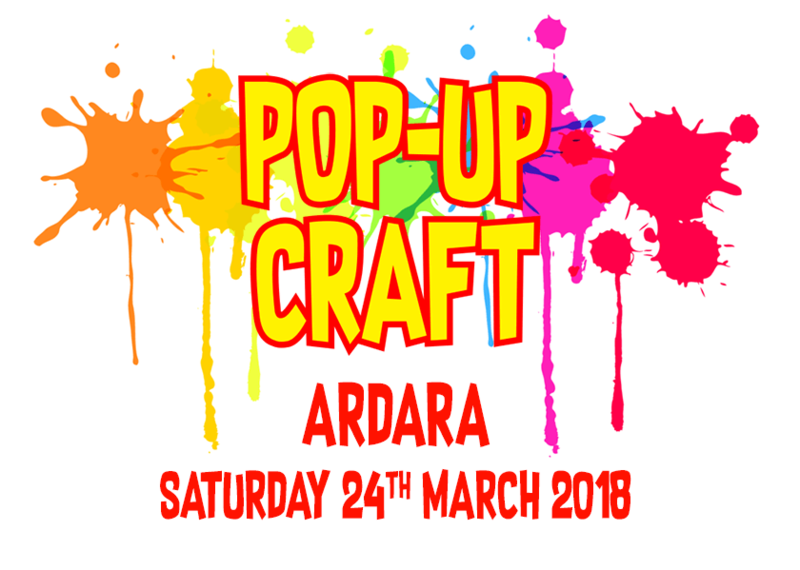 Proceeds to Ardara Day Centre. The GAA Club have organised a Heart Screening event at the Clubhouse on Saturday 31st March from 11 to 1pm. It is being carried out by specialist trained personnel in the fields of Clinical Physiology and Nursing. Cardiac Screening is about probability and decreasing your risk of suffering sudden death. The facility is open to anyone 14 years and upwards. Anyone aged between 14 and 16 years must be accompanied by an adult. The cost is €50. Booking is essential and to book please text Club Secretary Mary McHugh on 087 6878614 before next Sunday 25th March. This is a great opportunity to avail of this facility. There will be a registration night in the Clubhouse for membership this Saturday night 24th March from 7pm to 9pm. This will be the last opportunity to register as a member for the coming year as membership closes 31st March. Ardara woman Éabha Gallagher plays the female lead in a new musical “At The End Of The Day” at the Balor Arts Centre, Ballybofey. 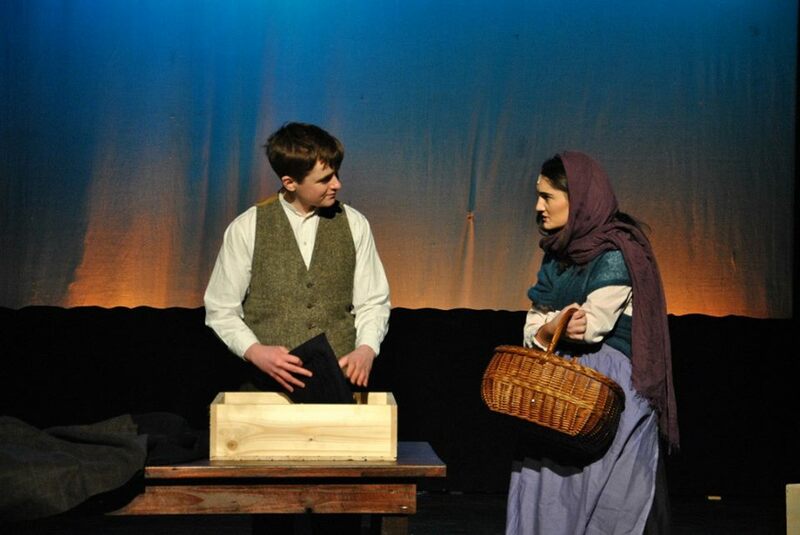 The plot mainly follows the relationship of Matthew Lyons, played by Adam Hannigan​, and Nuala Green, played by Éabha Gallagher​, from the time they first meet, to the time they become engaged to be married, and also the events leading up to their meeting, including the Bruckless drownings, and the economic conditions of the time. You are invited to join us for a fun day of painting and sketching around the town, weather permitting.